Maybe it’s high time you quit smoking? Recently, the government has announced that smoking will be banned at all eateries, including open-air restaurants and hawker stalls, effective 2019. This created quite a stir on social media as many applauded the move while the rest – the majority of the smokers - were unhappy with the decision. Well, it seems that there will be another news that won’t sit well with smokers as the Health Ministry says that they will be increasing the price of tobacco by the end of October, in line with the Sales and Service Tax (SST) implementation. “The Health Ministry is in the midst of coordinating the new prices of all tobacco products including cigarettes,” Health Minister Datuk Seri Dr Dzulkefly Ahmad told The Star. 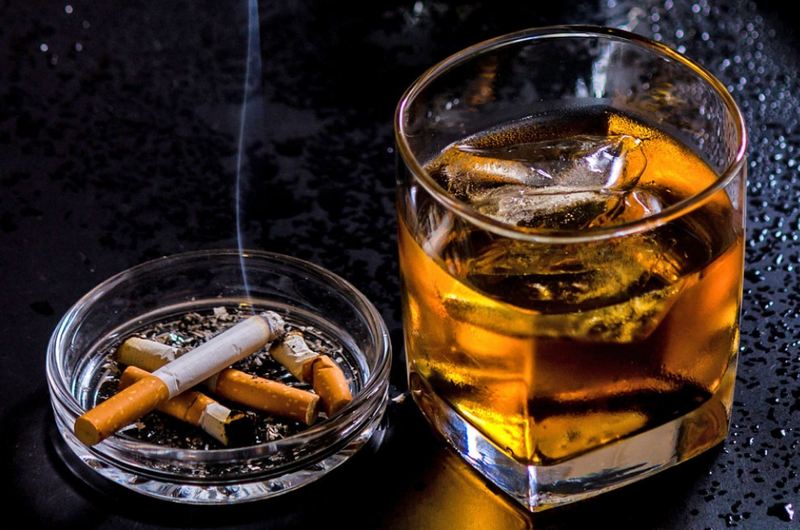 Apart from the increase in cigarette prices, the ministry has also raised the minimum age limit to purchase alcohol from 18 to 21 years old effective 16 October. So, guys what do you think of the announcements? Share your thoughts with us in the comments section below.